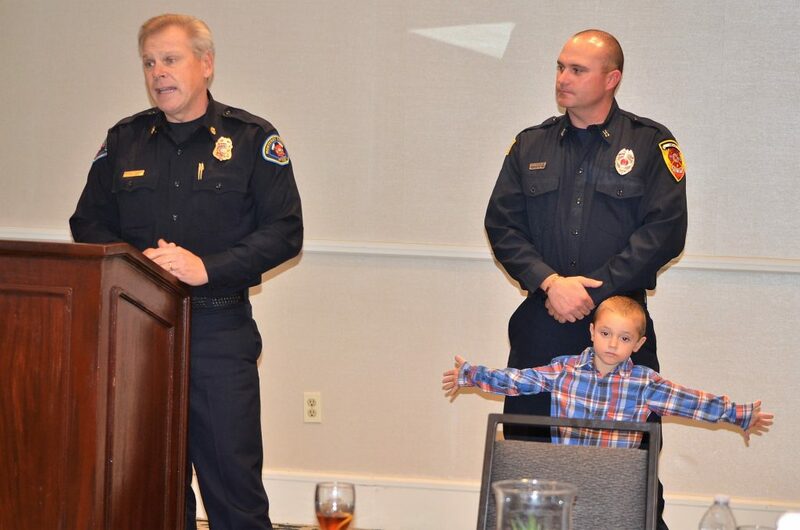 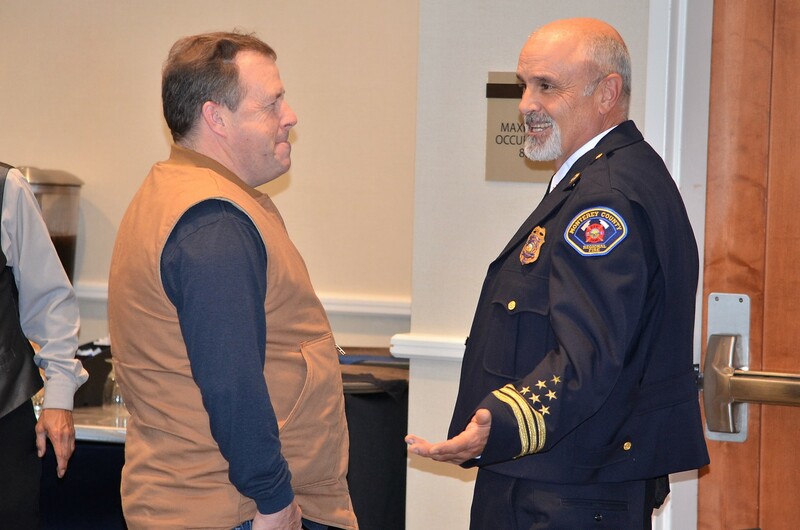 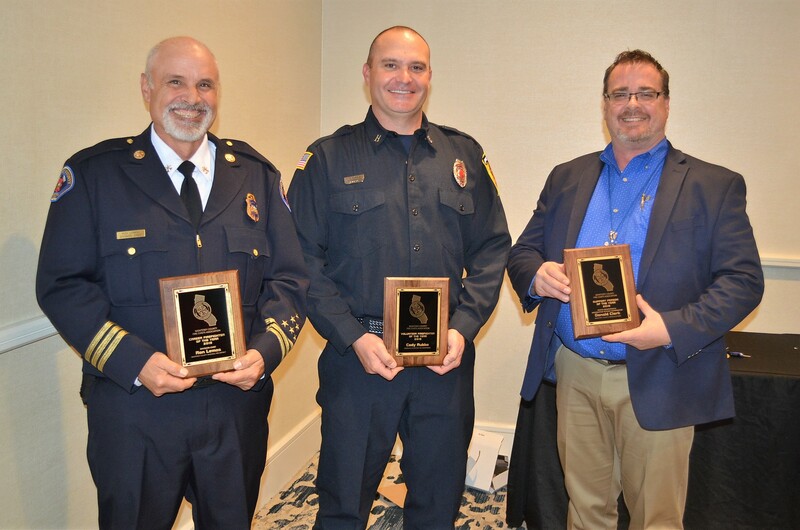 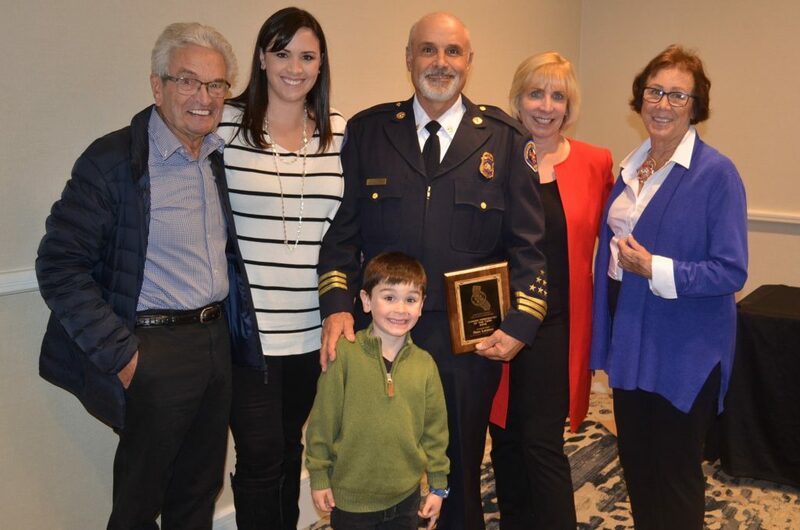 Since 1982, the Monterey County Fire Chiefs Association presents annual awards to persons who have distinguished themselves among their peers and to their organization as individuals who have gone above and beyond the call. 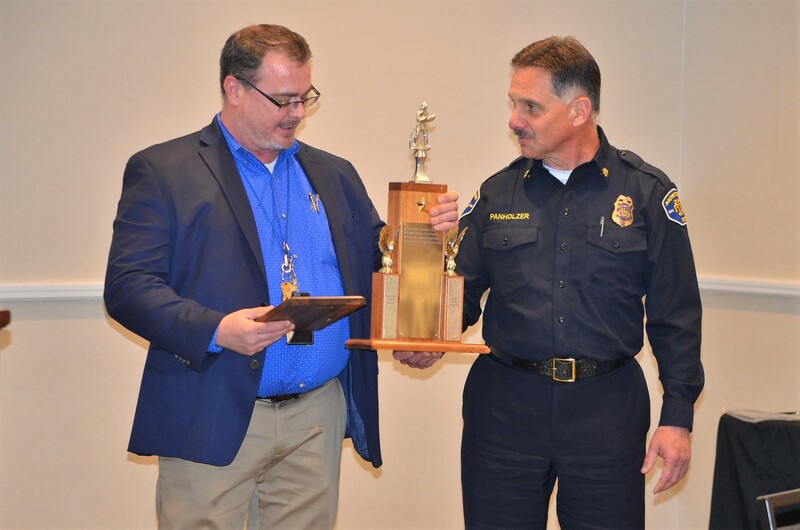 These persons have demonstrated skills, character, and achievements that deserve special recognition. 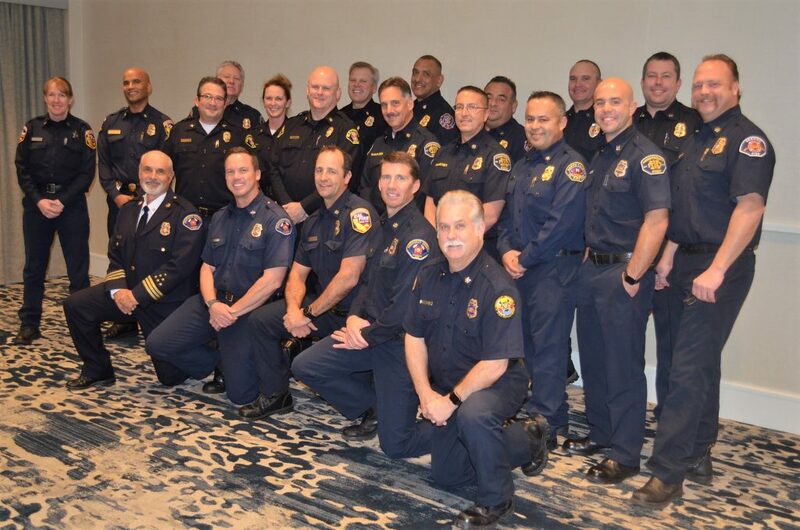 To honor and recognize these individuals, the Monterey County Fire Chiefs Association hosts a special awards ceremony in their honor. 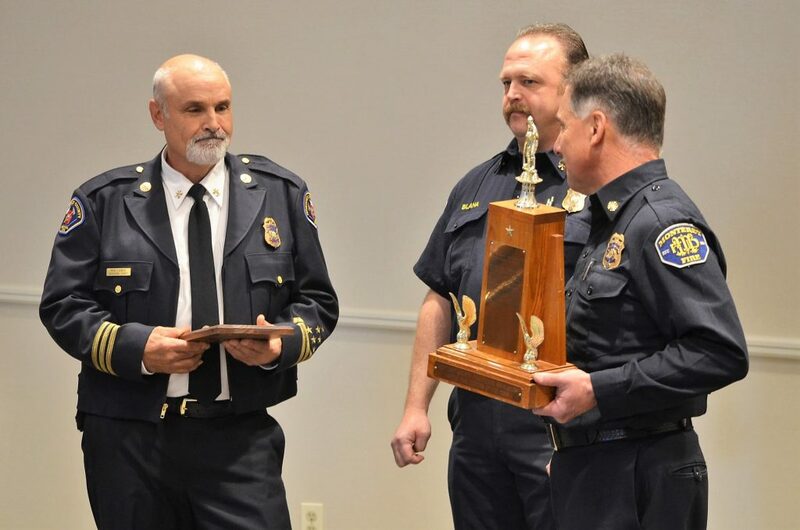 Awards are presented in three categories; Career Firefighter of the Year, Volunteer Firefighter of the Year, and Support Person of the Year. 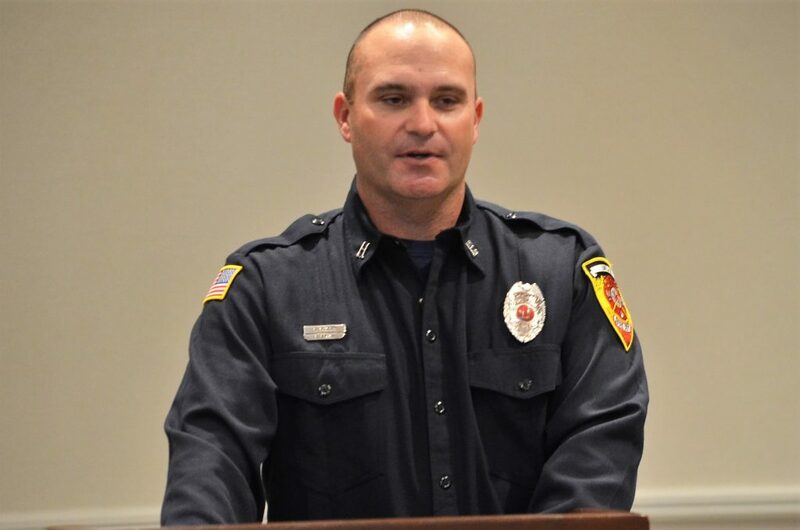 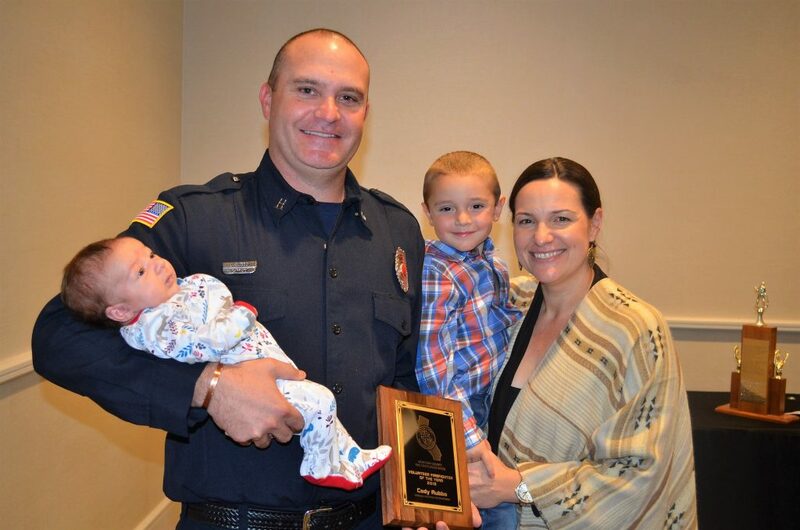 2018 Career Firefighter of the Year – Division Chief Ron Lemos from the Monterey County Regional Fire District. 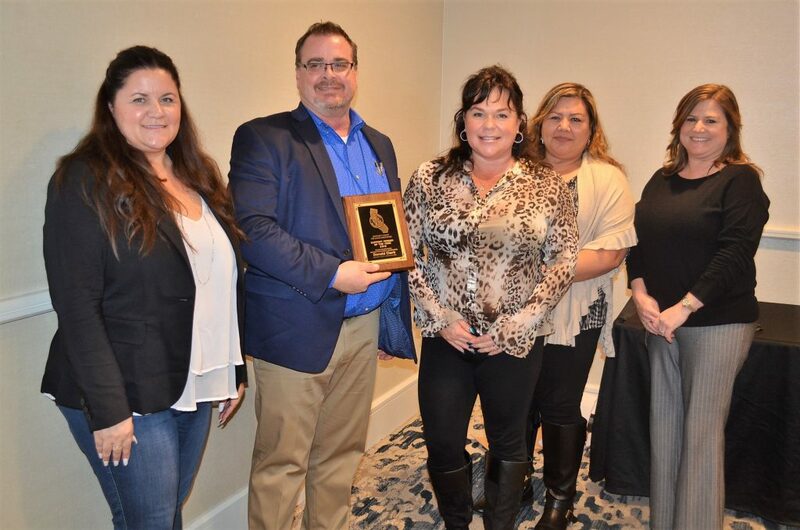 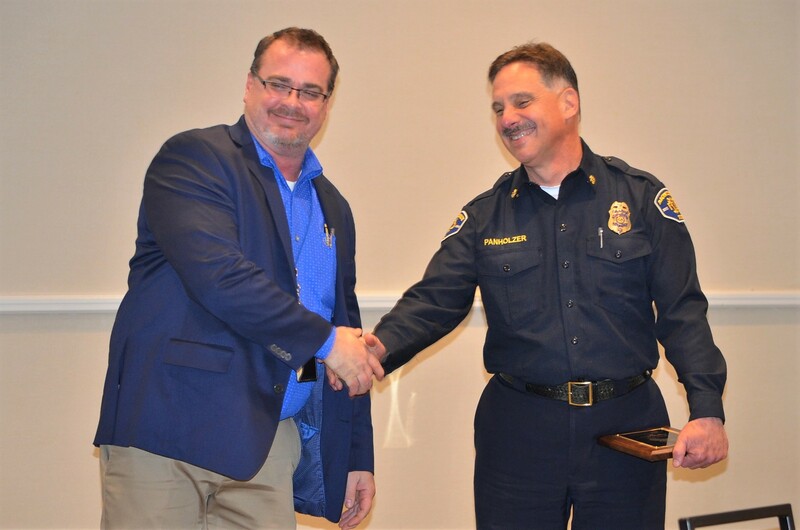 2018 Support Person of the Year – Donald Clark from Monterey County Emergency Communications.